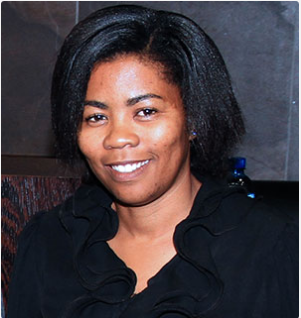 For Unisa’s new Dean of Students, Professor Puleng LenkaBula, there is no doubt that the core of the university’s business has to be centred on the students, as they are the institution’s primary stakeholders. It is imperative, she says, that all staff–academic, professional and administrative–affirm this when going about their daily work, whether it be formulating policies and strategies, conducting teaching and learning, research or when engaging with students on various levels. Assuming office in January this year, LenkaBula says she is excited about her new responsibilities because, as an educator and academic, she is passionate about the well-being of students and their efforts at succeeding in their studies and life. She is also inspired by the possibility of ensuring that Unisa students are shaped to become the leaders the country and continent require. Another important aspect of the student deanery, says LenkaBula, is the support given to those in student governance. 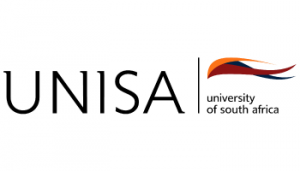 However, she is resolute that this support must be extended to students from all student structures recognised by the university, such as the Communications Students Association (COMSA), the Economic and Management Sciences Student Association (EMSSA), the Science, Engineering and Technology Students Association (SETSA), and others. Also part of LenkaBula’s responsibilities is to work with disabled students. In addition to issues of access to facilities, she is focused on the asserting of humanity and dignity of people with disabilities. “That advocacy has always been central to my thinking, and logic, and now it is something that I am responsible for, to ensure it happens at Unisa.” She added that the Advocacy and Resource Centre for Students with Disabilities (ARCSWiD) must explore ways to entrench university-wide respect towards the disabled, and create inclusive ways of relationality to people with disabilities, undergirded by respect for their dignity, their autonomy, for their intellectual contribution to the life and work at the university.